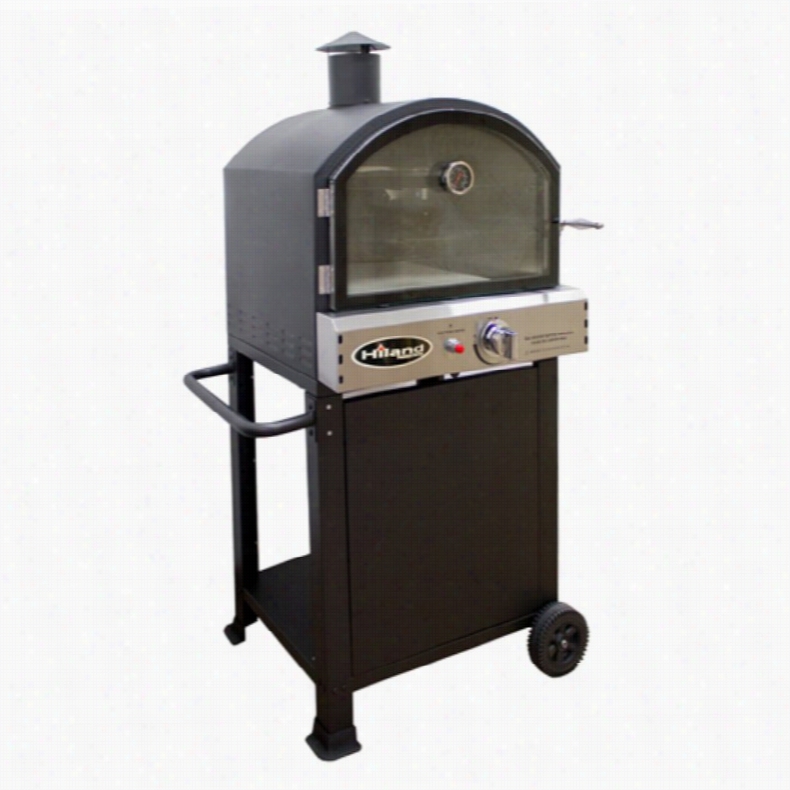 AZ Patio Heater Hiland Pizza Oven with Stone. Overall dimensions: 26.9L x 31.5W x 56.3H in.. Includes pizza oven and stone. Powder-coated steel in black and stainless finish. Uses liquid propane fuel. BTU: 16000. Propane tank fits into cabinet base. Temperature gauge on front. Glass door offers easy viewing. Transform your Patio into a gourmet outdoor kitchen with the AZ Patio Heater Hiland Pizza Oven with Stone. This outdoor pizza oven features two cooking areas and includes a pizza stone. The arched glass door on front offers full view of your pizza and the temperature gauge makes it easy to check on your pizza's progress to ensure the most delicious outcome. The cabinet base has a handy side rack, two sturdy rolling casters, and a shelf for your propane tank.About AZ Patio Heaters LLCEstablished in 2002, AZ Patio Heaters has built a name for themselves as a leading US supplier of top-of-the-line heaters and replacement parts. A dedication to customer care and quality control make AZ Patio Heaters a go-to choice for heating in both commercial and residential areas. So step out into the fresh air - no matter what the season - and stay cozy and warm with AZ Patio Heaters LLC. Vacation Day Table Lamp Electric Outdoor Heater. Dimensions: 19.7L x 19.7W x 37.4H inches. Durable resin construction. Basket weave design with a rustic metallic finish. 1,200-watt Halogen bulb puts out 4,095 BTU's. Approximate heating diameter: 12 feet. Automatic shutoff tilt switch for safety. 1-year limited warranty. You might as well be at a beachfront resort when you use this stylish patio heater. The Vacation Day Table Lamp Electric Heater is the perfect complement to a wicker patio furniture set. It will bring warmth and comfort to your outdoor gatherings during cool evenings. 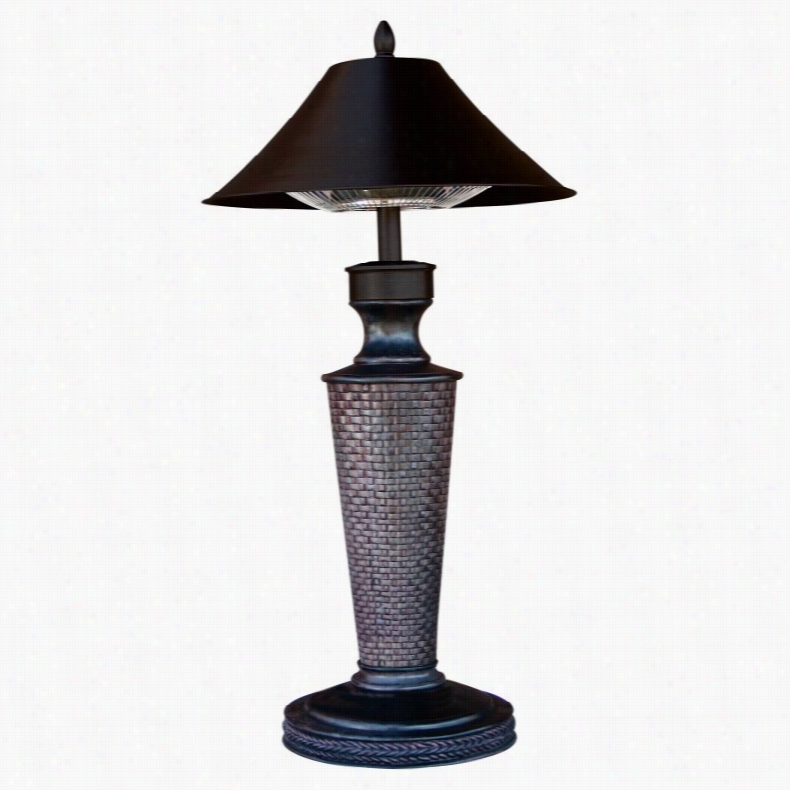 Crafted from durable resin this lamp electric heater has a metallic basket weave finish. The smooth dome looks just like a lamp shade which will bring a touch of the indoors to your outdoor setting.Because this tabletop patio heater has an approximate heating range of up to 12 feet in diameter you can sit around a table with friends or lounge in a conversation set and still feel the warmth. It uses a 1 200-watt halogen bulb that generates approximately 4 095 BTU's. An automatic safety tilt switch will turn the heater off immediately if the lamp begins to tilt. The 8-foot cord should be plugged into a standard 120V grounded outlet. 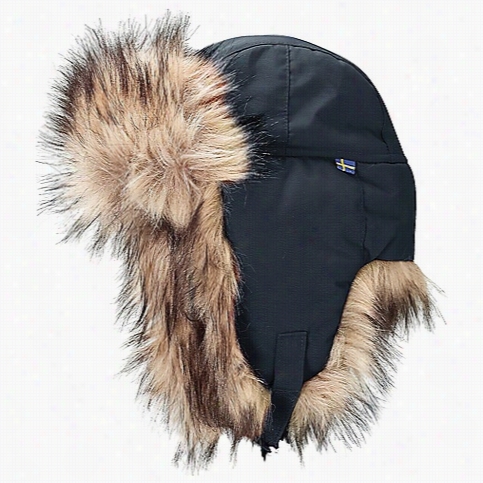 All hardware is weather-resistant. This electric heater has been tested for quality and performance and is CSA Certified.About Blue Rhino and Uniflame:Blue Rhino Global Sourcing Inc. is America's #1 propane tank exchange brand but it doesn't stop there. Blue Rhino is a leading designer and marketer of outdoor appliances and fireplace furnishings. These products include barbecue grills outdoor heaters outdoor fireplaces mosquito traps and fireplace furnishings. You'll find a Blue Rhino product in the middle of half a billion barbecue events nationwide every year. They come under various brand names including UniFlame Endless Summer and SkeeterVac. 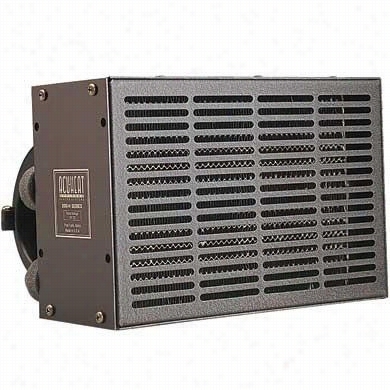 Heater Craft Grille Style Heater Kit 500HOR4733 Auxiliary Heater. 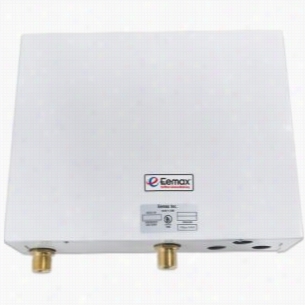 Eemax EED032480T2T - Residential Water Heater. Eemax EEX180T2T - Residential Water Heater. AZ Patio Heater Hiland Propane Gas Fire Pit. 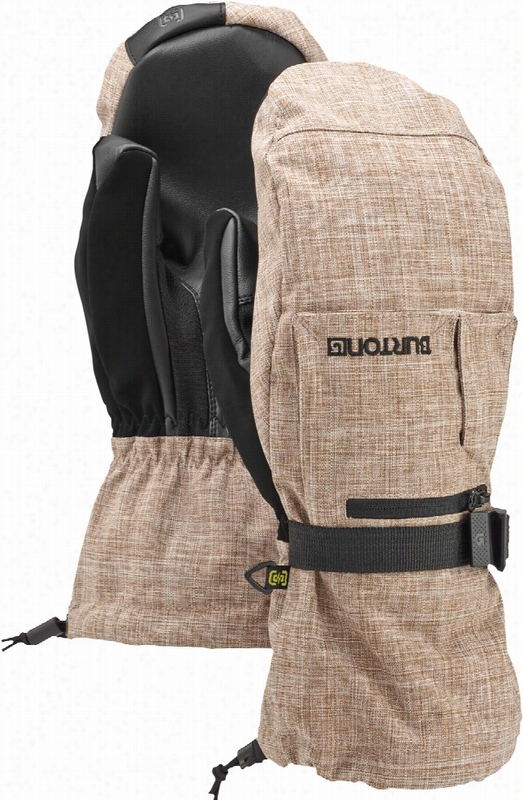 Overall dimensions: 30L x 30W x 25H in. ; Bowl: 10 diam. X 7D in.. Includes square fire table, lid, fire glass beads. Steel in hammered bronze finish. Uses propane fuel. BTU: 40000. Cabinet below hides propane tank. Complete your outdoor conversation area in warmth and style with the AZ Patio Heater Hiland Propane Gas Fire Pit. 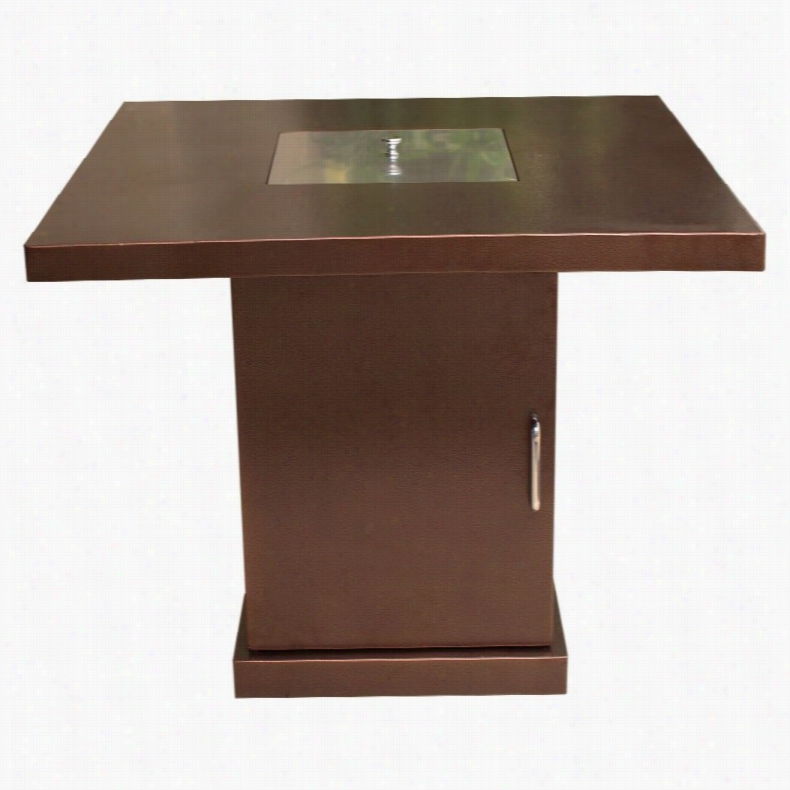 Its hammered bronze finish and sleek style work with any patio or deck. At 25 inches tall and with a generous, square surface area, this fire pit table offers the perfect spot to place your after work cocktail or morning Cup of coffee. A removable lid offers easy access to the fire pit within. The cabinet below tucks your propane tank out of sight.About AZ Patio Heaters LLCEstablished in 2002, AZ Patio Heaters has built a name for themselves as a leading US supplier of top-of-the-line heaters and replacement parts. A dedication to customer care and quality control make AZ Patio Heaters a go-to choice for heating in both commercial and residential areas. So step out into the fresh air - no matter what the season - and stay cozy and warm with AZ Patio Heaters LLC. 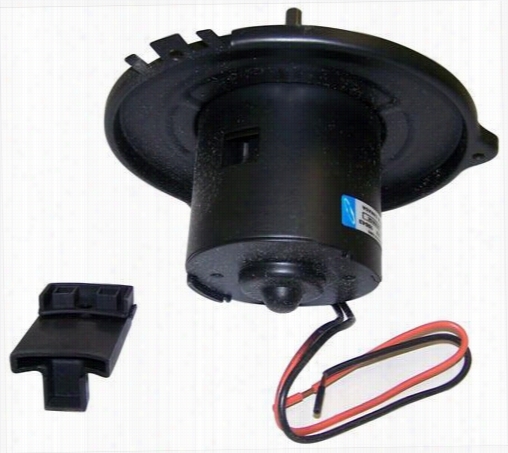 Crown Automotive Heater Blower Motor 5015860AA HVAC Blower Motor. 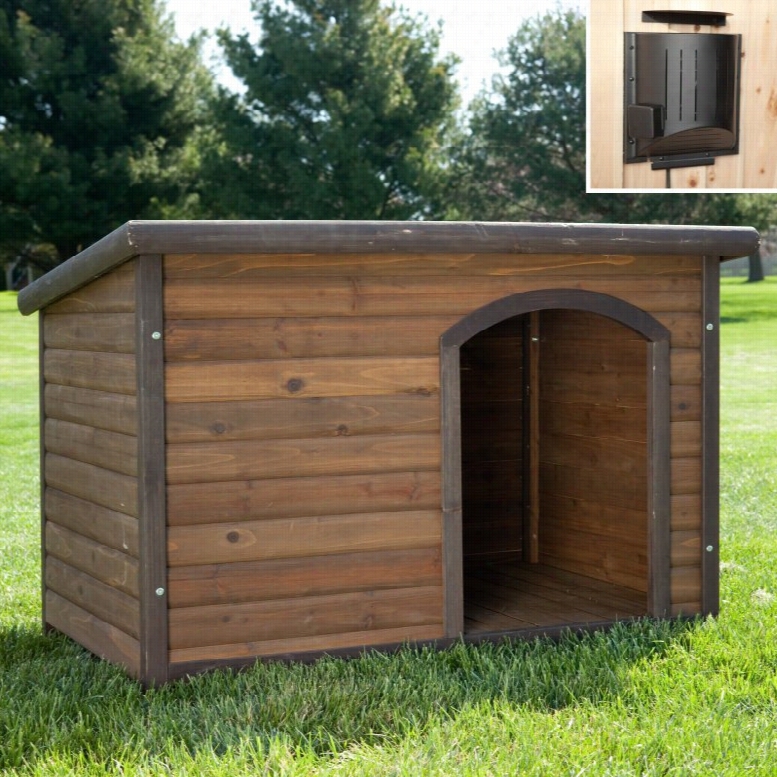 Boomer &amp; George Log Cabin Dog House with Heater &amp; 2 FREE Bowls, Size: Small.